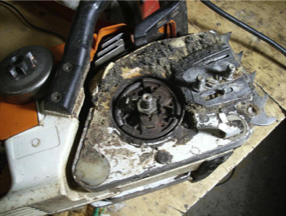 El Dorado Cycle & Outdoor Equipment offers a wide variety of repair and service on many different types of machines. No matter whether you need assistance finding the right part for the job or need an expert technician to diagnose and repair your machine. We have two service departments depending on your needs. 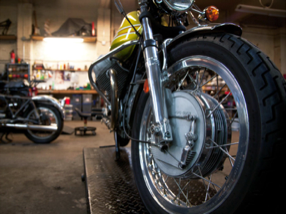 Our motorcycle shop repairs and maintains motorcycles, ATV’s, UTV’s, scooters, pit bikes, dirt bikes, and Go-Carts. Our skilled technicians perform everything from routine oil changes to diagnosing complex electrical issues. 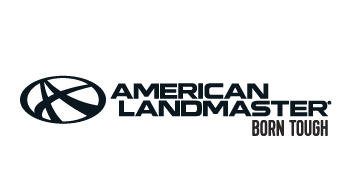 Our technicians have years of experience with various major brands and we are an authorized Arctic Cat, HiSun, Suzuki, SSR, American Landmaster, Textron, and Wolf Brand warranty repair center. Our small engine department performs repairs and maintenance on all types of small engine equipment, including lawn mowers, chainsaws, trimmers, blowers and more. We are also an authorized Stihl, Country Clipper and Kawasaki small engine warranty repair center. The parts department is ready to assist you in finding the right part the first time, every time. We carry parts for most major brands and are able to special order if we do not stock your part. We also offer a huge selection of aftermarket parts and accessories. 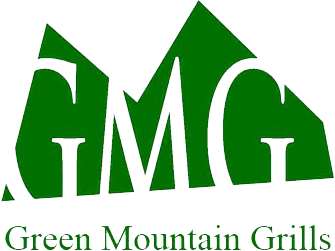 See our online Marketplace for our current inventory.